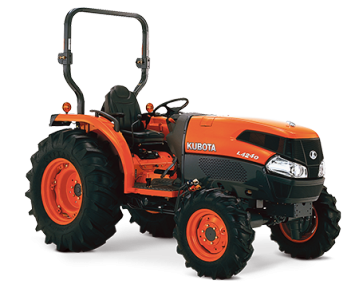 Kubota is one of the biggest names in the tractor industry and Rosher is proud to offer the full range of Kubota tractors for sale, and with our association with this famous Japanese brand. Our 41-year working relationship with the company makes us their longest serving dealer in Western Australia. So, whether you work in the agricultural, horticultural or industrial sector, look no further than us for the best range of farm tractors in Perth. 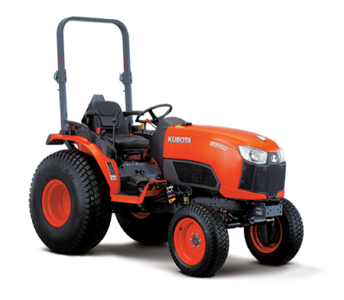 Kubota was established in Japan in 1890, and is now an internationally recognised brand leader with a focus on contributing to society by offering high-quality, environmentally compatible equipment. Whatever your needs, we are sure we will find a suitable solution for you including mini, small and large commercial tractors. 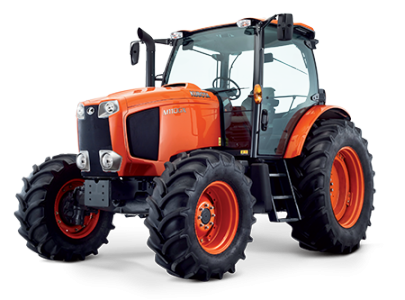 We also offer specialised front loader tractors, general farm tractors, and orchard tractors. 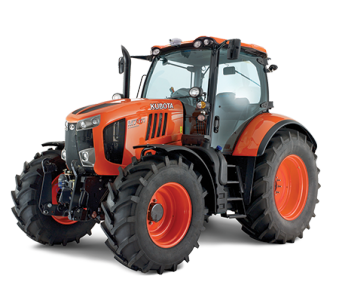 If you are looking for high quality tractors for a diverse range of farming requirements, contact us. If you are a large-scale farmer, our larger machines will increase the efficiency of your production, while our small tractors for sale will save the small farmer time and labour costs. We aim to make farming more economical and affordable, paving the way for more farmers to enter the agricultural sector. Our mini tractors for sale are particularly popular, providing a cost-effective and efficient solution for small farming projects. For your convenience, multiple implements can be mounted to our tractors, be it for ploughing, harrowing or other related jobs. 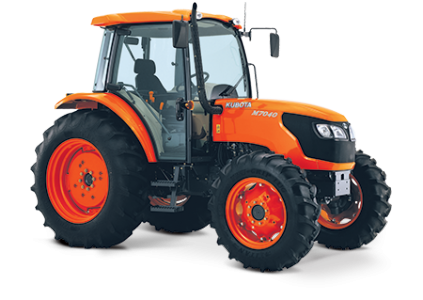 Kubota tractors are renowned for their high-performance capability, and are used for many applications beyond just farming. They are popular for mowing and gardening, and are increasingly being used for small-scale civil engineering work. 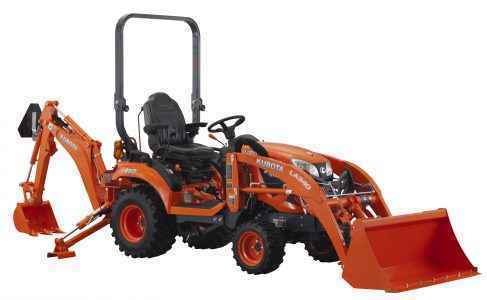 As a well-respected brand, Kubota’s policy of listening to the locals’ requirements in each country they operate in has served them well, and resulted in a range of products that are well suited to each country’s particular needs. Besides our collection of shiny new tractors we also trade in second hand tractors. These are all in excellent condition and have been repaired and serviced, and provide an affordable option for many farmers. So, if you have a tractor you are looking to sell or need an affordable used tractor, contact us. We even have used mini tractors and smaller tractors looking for new homes.